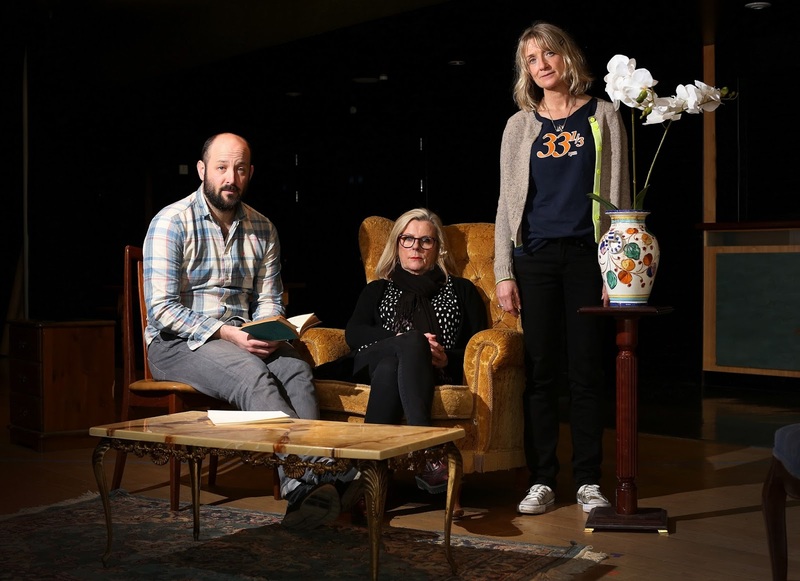 Budding actors and playwrights will be hoping to take inspiration from the work of one of the country’s greatest writers when they visit Gala Theatre next week for the opening of its latest production. Teenagers from The Youth Hub at Dawdon Community Centre will join young people from Tow Law Youth Club to watch Talking Heads, an Alan Bennett play being produced by Gala following its critically acclaimed production of Educating Rita last year. After watching the show, the groups will take part in workshops introducing them to basic acting techniques and exploring the themes of the monologues. Talking Heads is at Durham Gala from Tuesday 6th to Saturday 10th March, with tickets priced at £15 or £12 for matinees.